Sabumnim John R. Wyatt (5th Dan/Chun Ki Do) 43 years in Martial Arts! Kyosanim Michael Widener (3rd Dan/Chun Ki Do) 25 years in Martial Arts! Would you like more information on hours, classes and programs available at Lion's Den Martial Arts, LLC? Please contact the school with your questions. Update the details, Write a Review or Report Error of Lion's Den Martial Arts, LLC. View all Dojo in Ruidoso Downs or in Zip code 88346. This Chart shows the Martial Arts Styles offered most in Ruidoso Downs, New Mexico area. 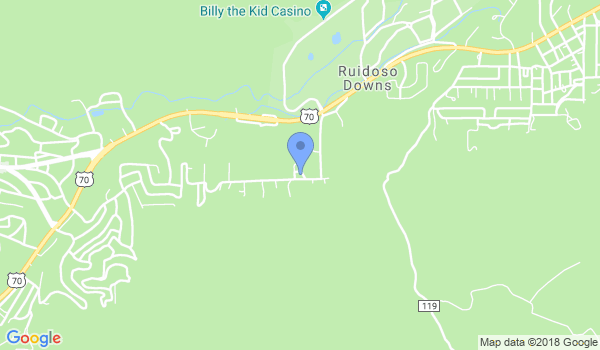 View a list of Dojo in Ruidoso Downs, or enter your address below to find schools closest to you.